The beginnings of the club can be traced back to 1955 when a steam party took place near Bridgwater. This gave its members the opportunity to meet other people with similar interests and to promote rallies and social activities. 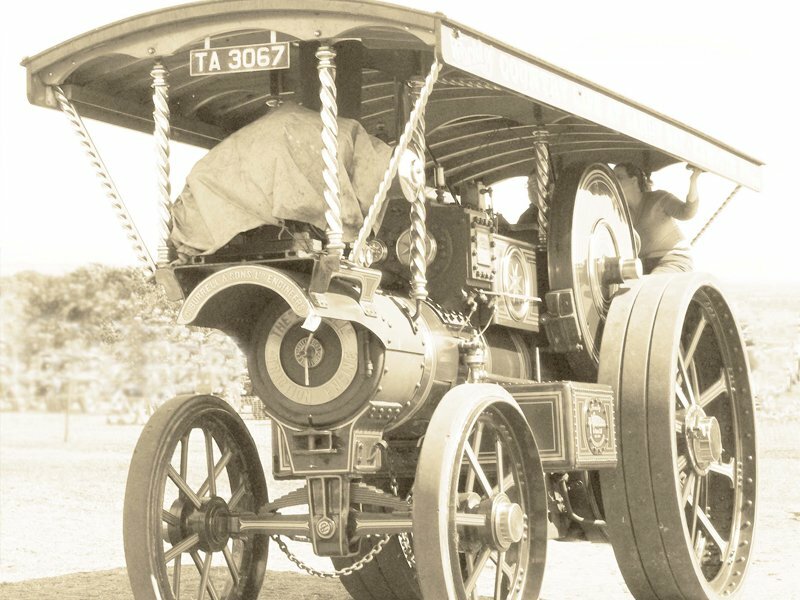 Many of our members have traction engines, historical vehicles and agricultural equipment of their own. All the planning and organisation for this large public event is a carried out by Club members, and there is ample opportunity for every member to help out in some way. Further events organised by the Club are the annual New Year’s Day Road Run in Taunton, at Junction 24. Visits to places of preservation interest are arranged throughout the year. A quarterly Newsletter is circulated to members, which contains news and articles of interest. The AGM is held in October, and this is a social event in its own right. More recently, members have been able to enjoy a Christmas Meal in the Festive Season – another popular event. The Club’s Sales Officer stocks a good selection of ties, sweat shirts, t-shirts and various items of club regalia. 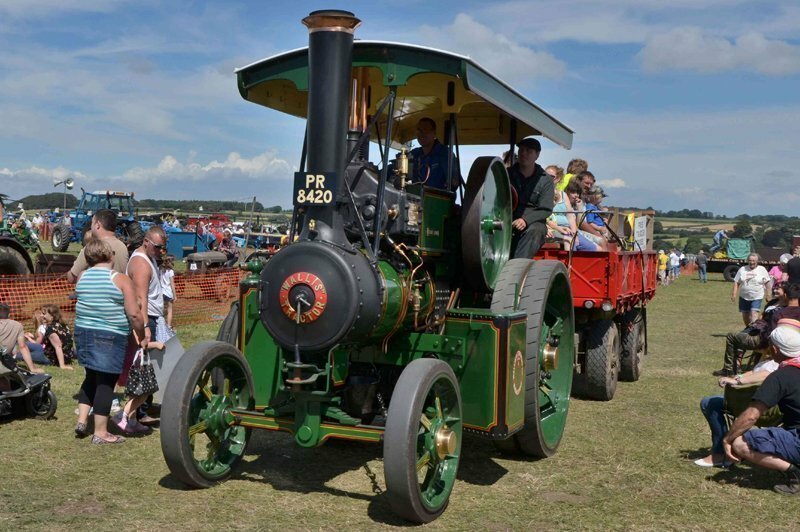 Why not become a member of the Somerset & Traction Engine Club?